In case you hadn't noticed, we haven't updated the Featured Trails page in quite some time. 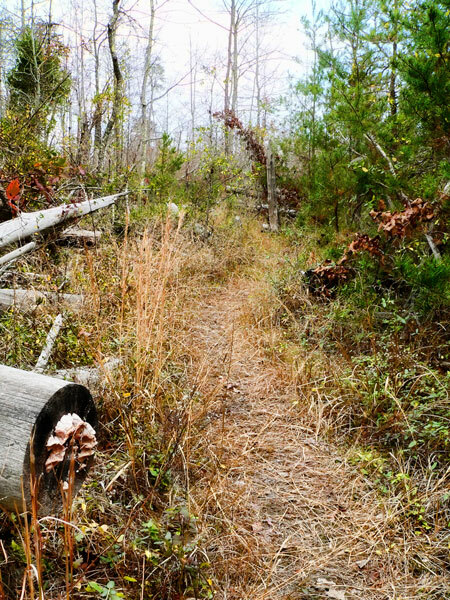 As a matter of fact, we've only featured one trail and have yet to feature any others. Not that the great state of Tennessee and it's abundance of trails shouldn't be featured, it's just that we've been busy with all the other parts of the blog that we just haven't been giving it much attention. We do a post on pretty much every trail we hike so we've been kicking around the idea of removing the Featured Trails page entirely. After discussing it with Robin, we've both decided that it would be best to remove it from the blog so that we don't take away from the uniqueness of the Featured Destinations or Featured Parks pages. This will also alleviate us from the pressure of trying to update 3 different pages to keep the material fresh. So without further ado, the featured trails page is no longer on the site. 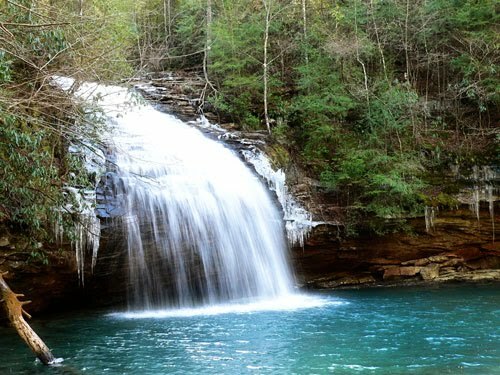 We will post the one featured trail to the regular blog just so we still have it in the archives and anyone wanting to find information on Stinging Fork Falls it will still be here. 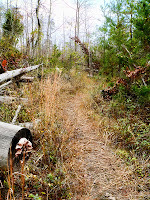 Don't worry, every trail we hike get's featured in our hiking report posts here on the blog so be sure to check back frequently for new trails or review of trails visited before. P.S. Don't forget the free shipping deals offered by Merrell, Rocky Mountain Trail, and from our newest member in the fold Eastern Mountain Sports with free shipping on orders over $125. Also, be sure to check out our outdoor store if you haven't already. The perma linky is towards the bottom of the page.